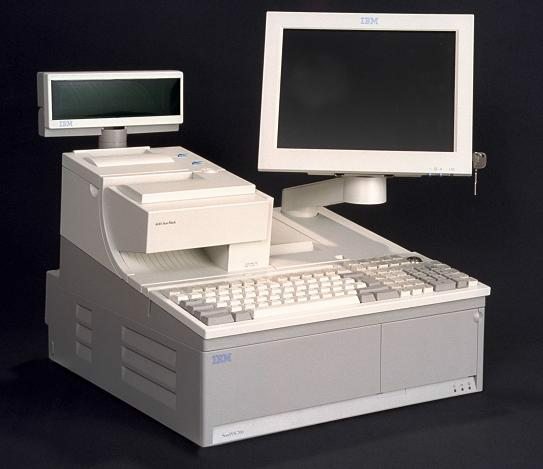 The IBM 4800 SurePOS 780 Model 782 is the performance model of the SurePOS 700. The SurePOS 780 is optimized for retailers who need thick-client solutions based on IBM Retail Environment for SUSE LINUX, IBM 4690 OS, Windows, or DOS. This model provides the processing power and flexibility for full-function POS or combined POS/back office applications. The models 782 offers an Intel P4 531 processor, 512M DDR II memory, and an 80G SATA HDD.